Made from heavy-duty steel. Black EDC-coated steel protects against corrosion. Top and base are 175 mm square. Height: 175 mm. 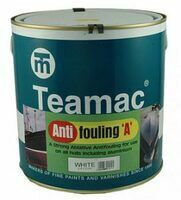 Teamac Antifouling A is a strong physically ablative antifouling which has a high degree of compatibility containing a high level of copper thiocyanate and a fully approved blend of biocides, offering excellent antifouling performance on boat speeds of 25-30 knots maximum. 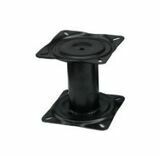 Suitable for GRP-, wood-, steel- and aluminium hulls. Coverage: 10-12 m2/l, number of coats: 2 by brush/roller. 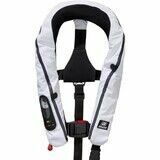 Universal earmuff outboard motor flusher with oval covers, also suitable for motor legs with large cooling slots. Equipped with snap connection for fresh water hose. 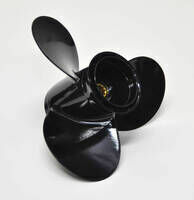 Aluminium 6061 alloy propeller, 10 tooth spline. Honda part No: 58130-ZV7-860ZB; Size: 10 x 8-1/4" ; Material: Aluminium; Blade: 3; Ř: 10; Pitch: 8-1/4". 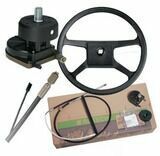 STEERING SYSTEM FULL SET- ULTRAFLEX, ROTECH 4, 11"
Steering system Ultraflex Rotech 4 includes steering box T67 (suitable for up to 55 HP motors), cable M58 with length 11" (335,28 cm) and black Thermoplast V32 steering wheel. Diameter: 340 mm. 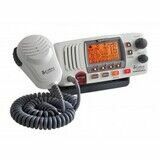 The Cobra MR F57 is a powerful VHF radio with its large LCD display. Selectable 1 W or 25 W output is perfect for short range or long range communication. VHF radio is included with Cobra’s exclusive Rewind-Say-Again® digital voice recorder, Plug N Play External GPS receiver capable (using the optional Cobra C.P.S. CM 300-005), 4 softkeys positioned at the bottom of the LCD to allow the user to easily activate and navigate through menus. NOAA Weather Radio, Weather Alert, providing 24 hour access to audio broadcasts and Emergency Alerts to keep boaters safe and informed, IPX8/JIS8 Submersible, Instant channel 16/9, Scan, PA (Public Address) speaker output, External speaker output, Illuminated LCD, Signal strength meter (for radio receiver and external GPS receiver). Compliant with the latest FCC specifications for Class-D VHF radios. Rewind-Say-Again® - Replay missed VHF calls. Automatically records the last 20 seconds with a digital voice recorder. Radio Check - Checks battery voltage when transmitting, RF power output and antenna output. Submersible - Designed to IPX8 (JIS8) standards. Weight: 1.22 kg. Dimensions: 76.2 x 152.4 x 158.78 mm. Sub-Extreme underwater torch fit with Cree high-efficiency LEDs. Fluo yellow body. Watertight up to 30 m, Lightpower: 250 Lumens, range: up to 165 m, size; 182 x 89 mm, Power: 2 x C-type batteries. Highly realistic print and firmly stuffed to give the pillows authentic shapes. 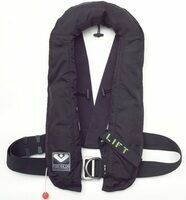 One side of the scallop is made from strong hardwearing polyester, other have a soft fleece. Length: 45 cm. This bathyscope can be disassembled in 4 parts. Tempered glass viewer, soft grip and eyepiece. Night/day version with underwater lighting system fitted with 2 LED lights (powered: 6 x AAA batteries). 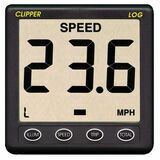 Well proven paddlewheel speed and distance log with giant digits for easy viewing. Supplied complete with display unit, paddlewheel sensor with 7 metres of cable, weather cover and blanking cap. 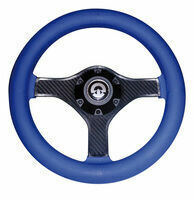 Features: 40 mm high digits, Speed (Knots/m.p.h. ), Trip Distance (N.Miles / Miles), Total Distance (N.Miles / Miles), Trend indicator shows acceleration / deceleration, Selectable speed averaging, NMEA 0183 output VHW & VLW. Consumption 10 mA + 10 mA for display backlight. Supplied with weather cover and paddlewheel unit. 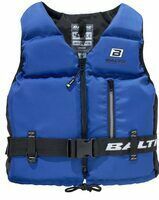 Baltic (Sweden) comfort safety jacket. Outside zip pocket. Front zip fastening with waistband and bottom tie. Small waterproof rocket bin. Dimensions: 106 x 315 mm. 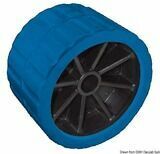 Capacity: 2,8 l.
Polyform US fender, type NF4 fitted with double heavy eyelet. 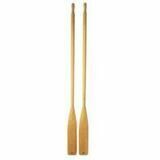 Length: 58,5 cm, Diameter: 16,5 cm, Weight: 1,25 kg. The Marinepool TEC shoe collection will be completed with the new Element boots. Anyone who spends time on the water will understand the importance of a sure grip, stable footing with new non-slip sole and comfortable support. Fully taped, waterproof and breathable membrane technology of the Element boots keep your feet dry. 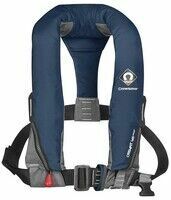 This ensures that the weight is very low and the fabric making the boots highly breathable. The rubber outsole offers excellent grip on all surfaces while the anatomical footbed guarantees outstanding foothold and is highly shock absorbent, adding to your comfort. The ultimate choice for offshore sailing, these full height boots deliver complete protection against the elements and a sure grip on drenched decks. 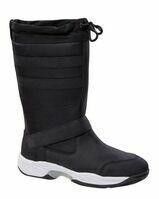 Features: Sportive, waterproof and breathable; High performance sailing boot; Anti-slip and abrasion safe sole for nautical purposes; Comfort fit and adjustable bootleg to stop soaking moisture problems; Reinforced toe and heel cap; Also usable for offshore purposes. Fabric: outer material: 55 % nubuk leather, 45 % polyamid; sole: 100 % rubber. Quiet, dependable, and ready for fun. Everything you want in a portable outboard. Easy starting. Lightweight. Fuel efficient. Quiet, low vibration performance. It’s easy to see why the all new BF4 and 6 and the newly redesigned BF5 are best in class. Honda thought of everything. From comfortable carrying handles to a one touch stop switch to the longest run time in its class, this is a motor that redefines what a portable should be. 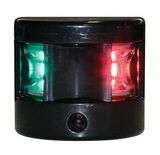 LED Bi-color light side mount and with white housing. 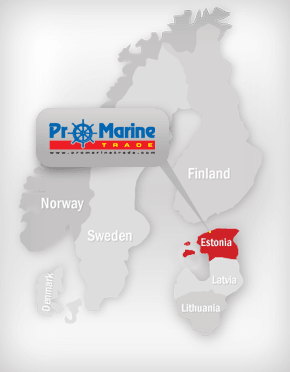 Suitable for vessels up to 12 m. Visible distance: 1 nm. Security set every fisherman should have on icy waterfields.